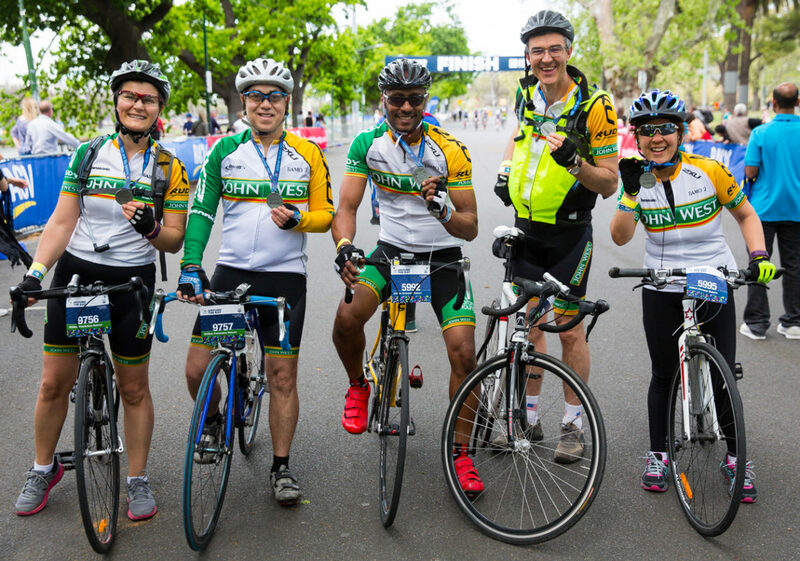 Gather your riding crew, friends or work mates to enter United Energy Around the Bay as a team and raise money for a very important cause. 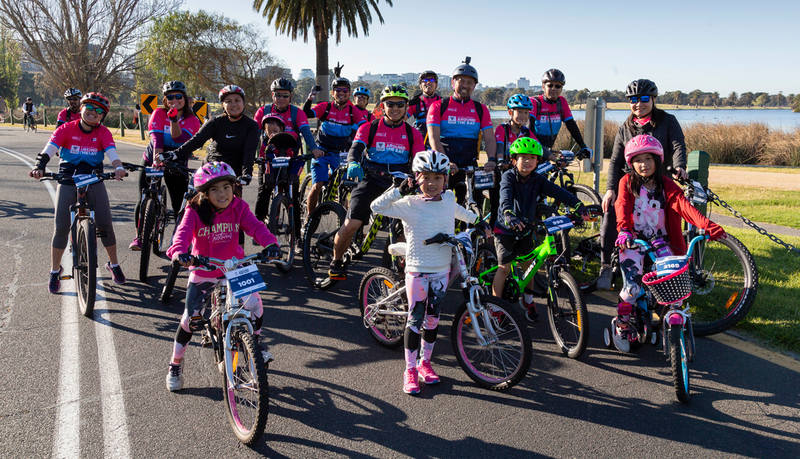 United Energy Around the Bay supports Australian charity The Smith Family who work to break the cycle of disadvantage by helping educate children in need. Joining the ride as a team will help you raise more money for The Smith Family, give you access to a host of benefits, as well as the opportunity to improve and promote the health and wellbeing of your local community. All while riding and training with a great bunch of people! Some say you can’t buy happiness, but riding a bike at United Energy Around the Bay with the family in tow is pretty close. United Energy Around the Bay has three great family-friendly options for bike riders of all levels. Find out how you can get the whole family involved and have a fantastic day out on the bike. United Energy Around the Bay is the ride for everyone. 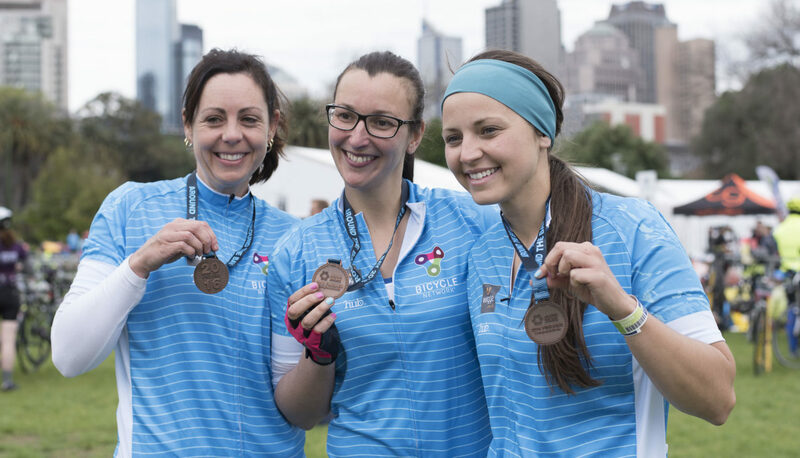 It doesn’t matter what bike you ride, how many kilometres you do or what you wear, Bicycle Network’s Women’s Community is here to support you. Our Women’s Community helps encourage, empower and inspire more women to ride with training rides, skills sessions and workshops for bike riders of all levels. We’ll make sure that you’re not only prepared for your next event but that you have an unforgettable day on the bike.